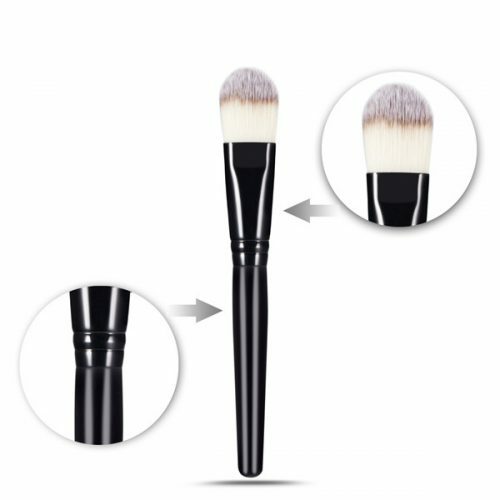 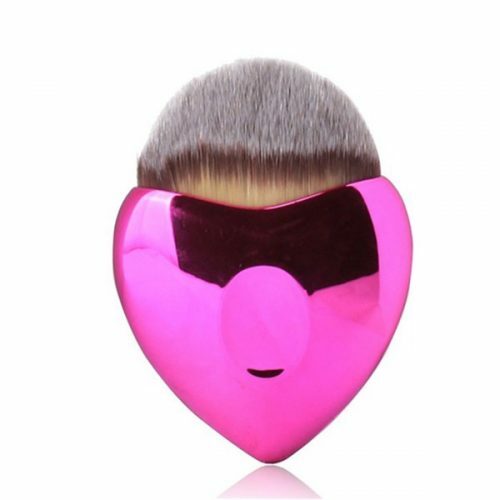 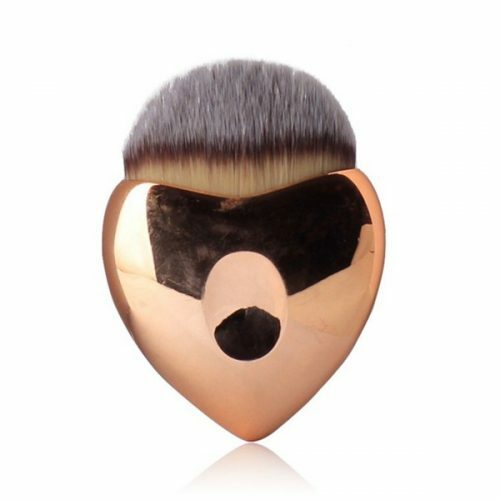 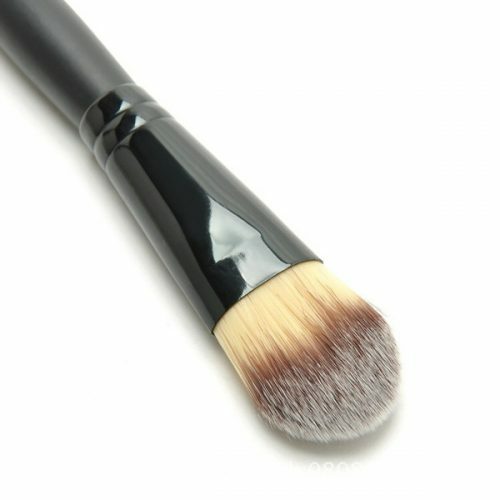 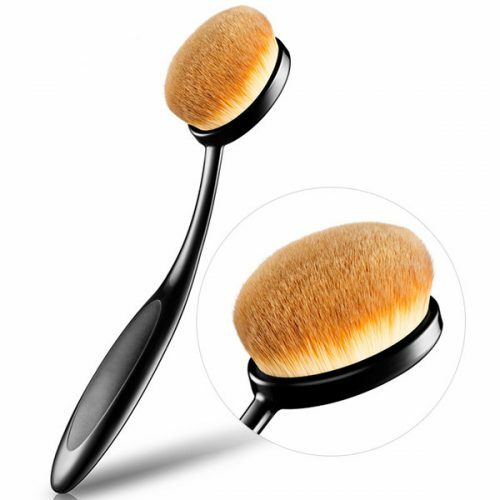 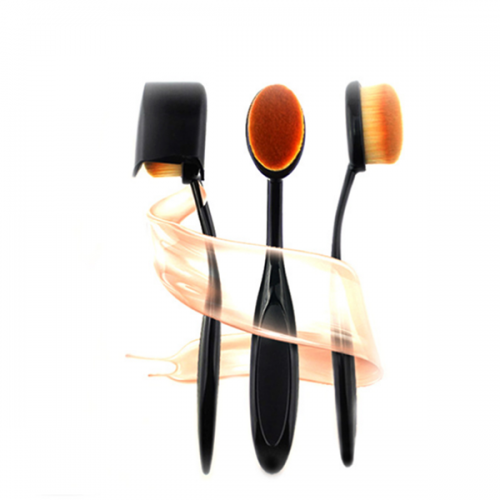 If you are looking for cosmetic and beauty tools www.ameliemakeupbrush.com must be the first source for you, send us an inquiry today! 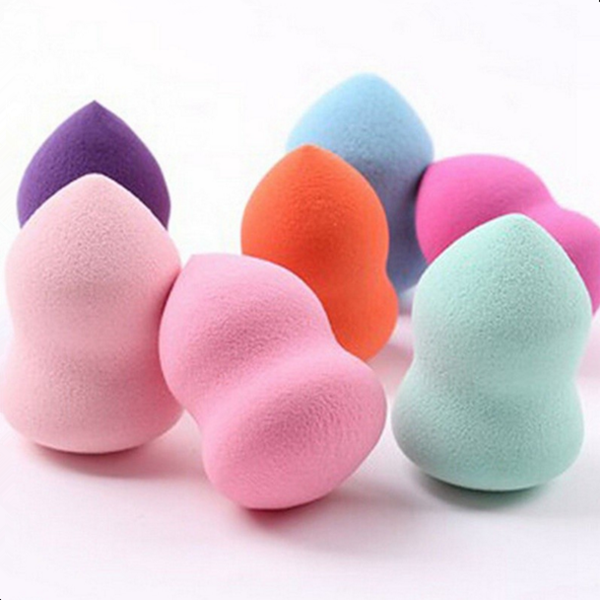 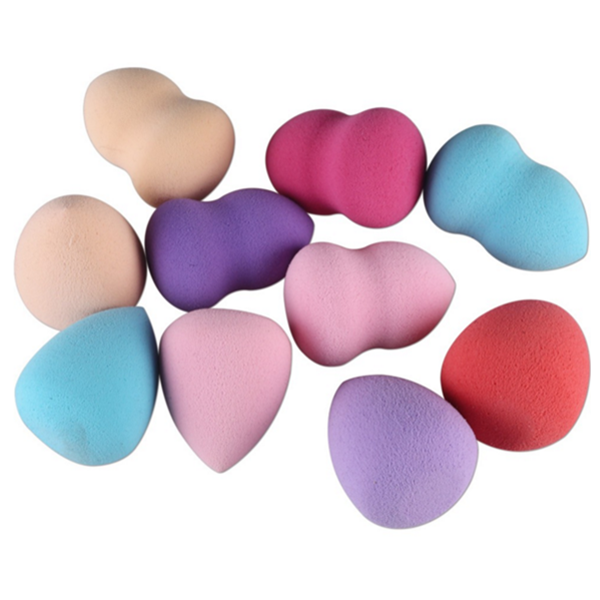 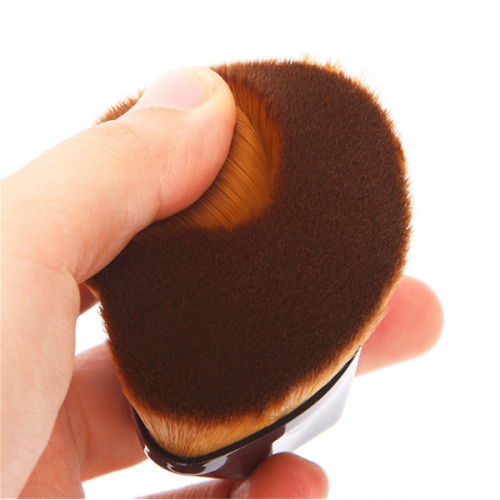 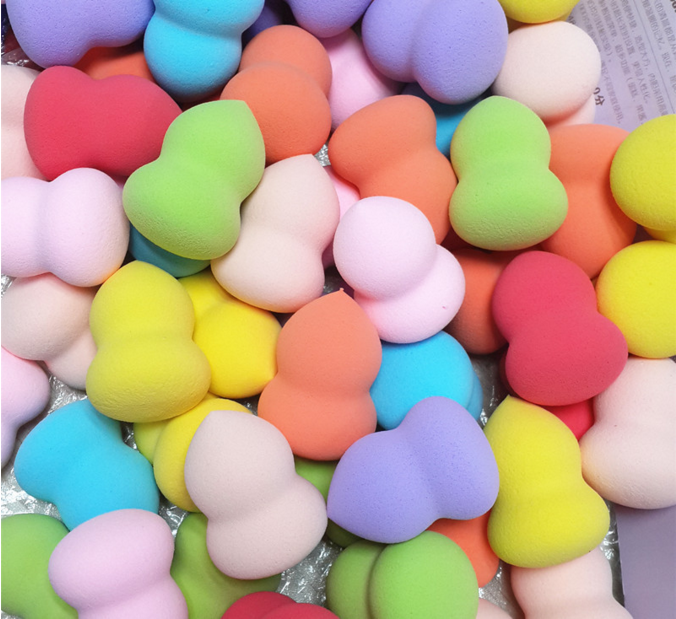 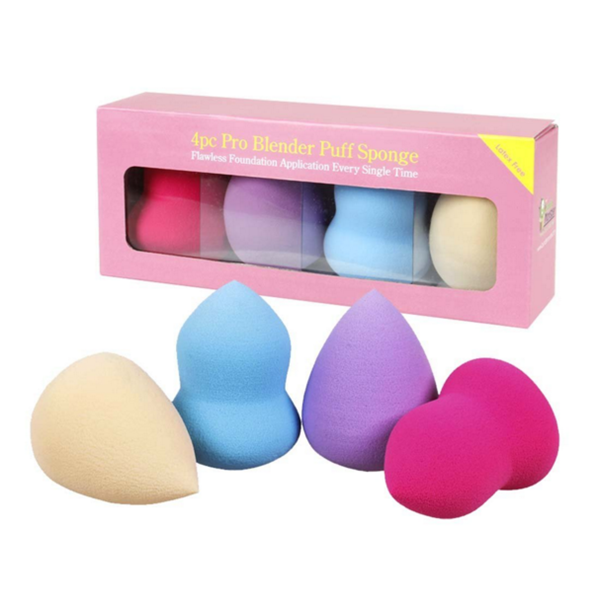 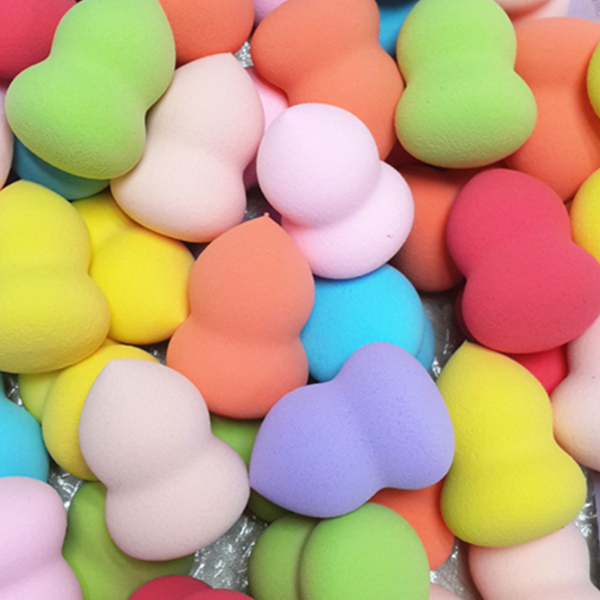 Soft sponges ,great for contouring and blending and easy to clean. 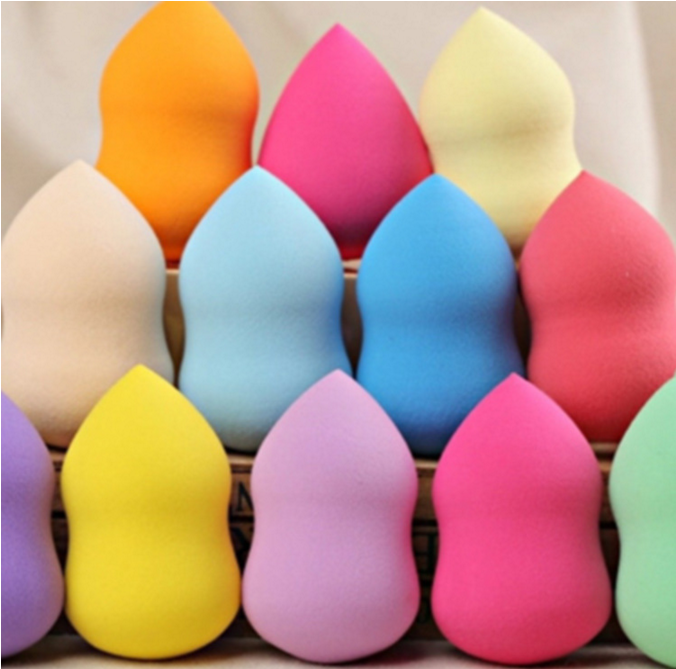 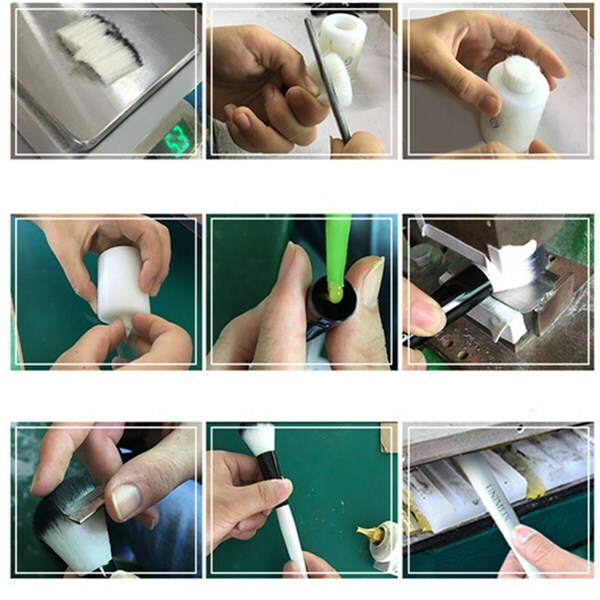 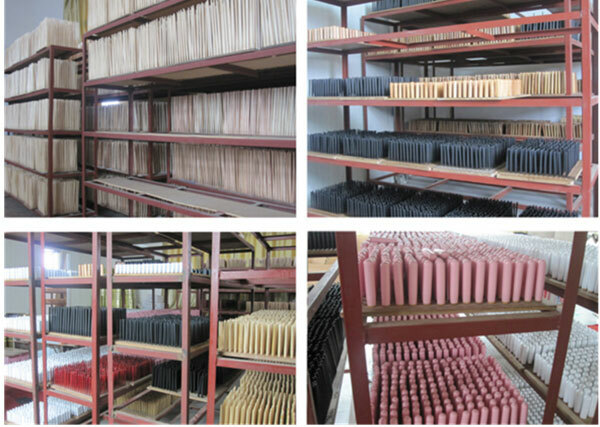 Dual use: wet or dry,can be applied to varieties of cosmetics. 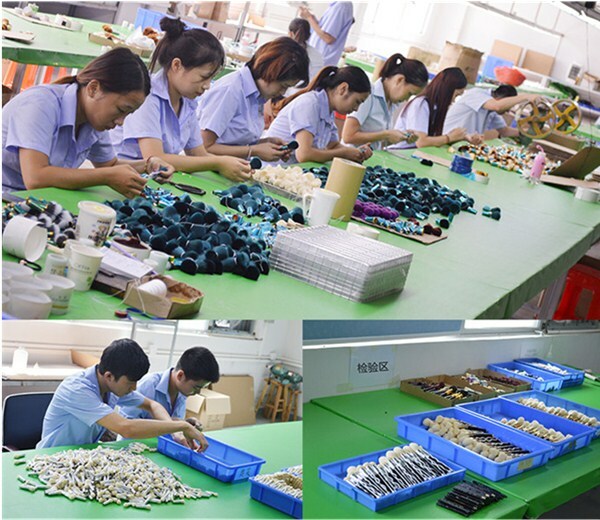 Welcome Custom design and package with you own brand!